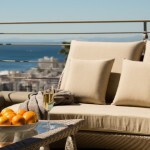 Let Luxury Villa help you find the most romantic holiday accommodation in Cape Town for you and your loved one. Whether you are looking for the perfect way to spend Valentine’s Day, celebrating an anniversary or just looking to rekindle that spark, a relaxing beach getaway along the Atlantic Seaboard will provide the idyllic fairy-tale setting in which to breathe easy and blissfully unwind. Combine exquisite luxury accommodation with breathtaking views and salty sea air and you have a fool-proof recipe for love. Views Penthouse is a one bedroom, four star luxury apartment with panoramic views of the Camps Bay beachfront and the azure Atlantic Ocean. The modern all white interior reflects the natural light streaming in through the glass to create a serene environment that mirrors the beauty and sophistication of the natural surroundings. 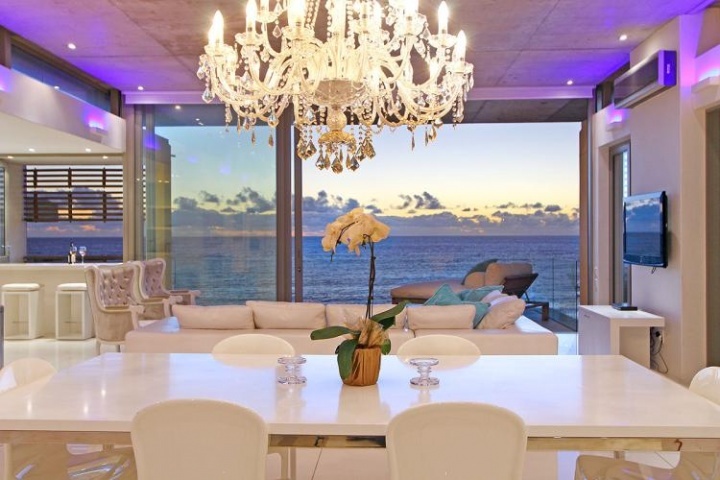 This immaculate apartment offers a romantic setting complete with an ocean view Jacuzzi and easy access to Camps Bay’s fabulous restaurants and cocktail lounges. This immaculate two bedroom Bakoven beach cottage is fitted with state of the art appliances, is beautifully furnished and offers uninterrupted sea views from every room in the house. The cottage is situated right on the water’s edge, the perfect setting for romantic sundowners or an alfresco dining experience for two. To book your romantic holiday accommodation for this summer, contact a Luxury Villa consultant today. 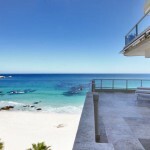 This entry was posted in Bakoven, Camps Bay, Cape Town, Holiday. Bookmark the permalink. 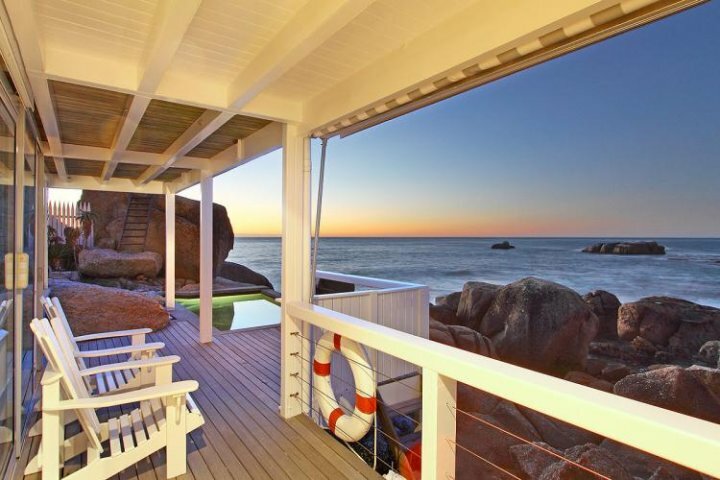 Choose from this selection of exclusive luxury holiday rental apartments situated right on Clifton beaches and enjoy an outstanding holiday in Cape Town. 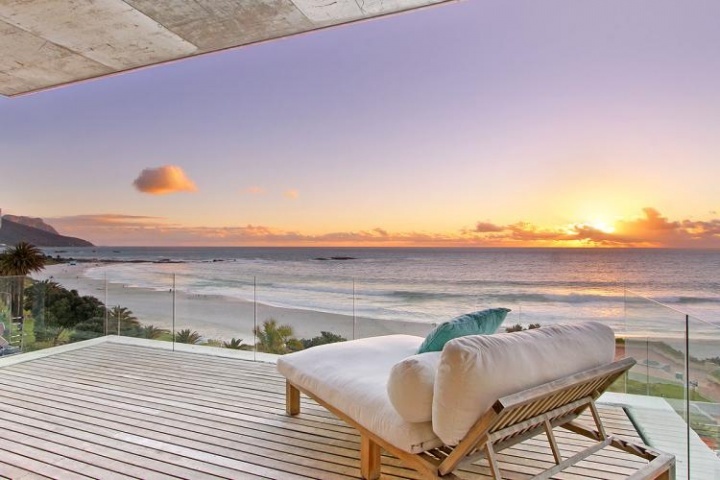 Find the best self catering holiday rentals in wind-free Fresnaye Cape Town, featuring breathtaking views, magnificent interiors and luxurious comforts. Whisk your family away for an unforgettable holiday near the beach. 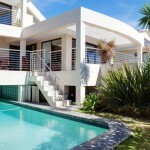 Stay in a luxury self-catering Bakoven accommodation and explore Cape Town together! 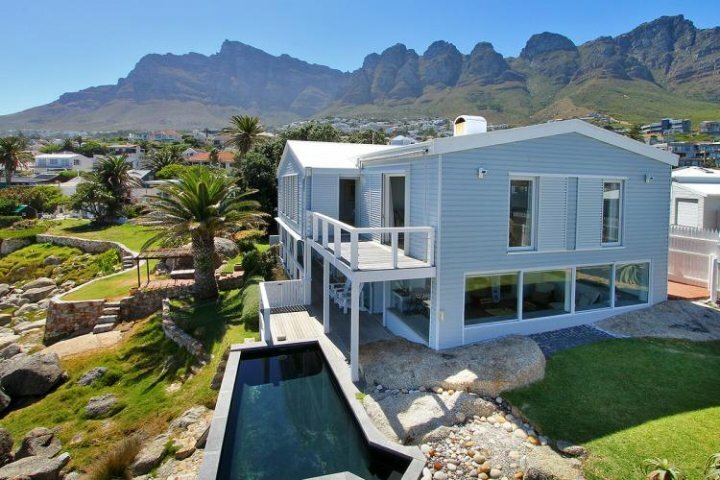 With over 2000 properties in our books and 18 years experience, CAPSOL is the leader for self-catering accommodation in Cape Town and surrounding areas.